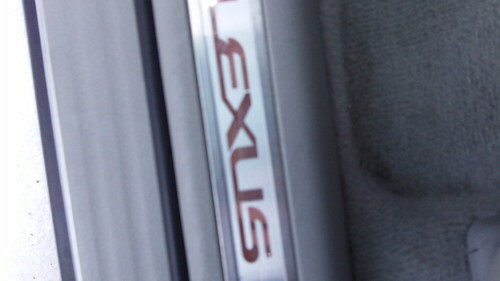 I wasn’t going to drive this Lexus. I have about ten drives in a queue in my head and I want to get them written out before I start anything new. But yesterday a wild Lexus appeared, and I couldn’t turn it down. 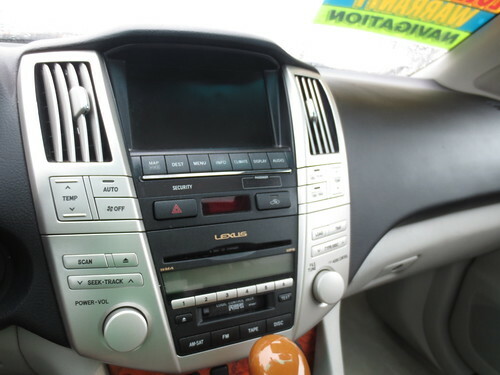 I wasn’t sure if I had ever driven a Lexus before, and upon seeing the interior for the first time I was reminded of those Toyota SUVs I wrote about oh, so long ago. So, drive it I did. So the car is relatively stylish (it had a 2007 or 2008 facelift so this was one of the first years for this style), it’s AWD, and it’s as cushy as you would expect a Lexus to be. I wanted to hate it, because as I said just that afternoon to a coworker “I hate all SUVs,” but it wasn’t really that bad. I made a mediocre video detailing my thoughts on the Lexus, but it was filmed before reading my handy book on how to shoot videos, so it’s not that great and therefore is not being shown here. My wonderful writing will have to suffice for now. I would apologize but I’m really doing you all a favor by locking it away forever. The inside. (I um, took no pictures of the exterior. It was cold.) It’s not too shabby. Time for a close-up! It has everything you could need. Buttons, like the Saab. But since they were all still legible, and since the Lexus does not turn the climate control on full-blast right away I was not too offended. 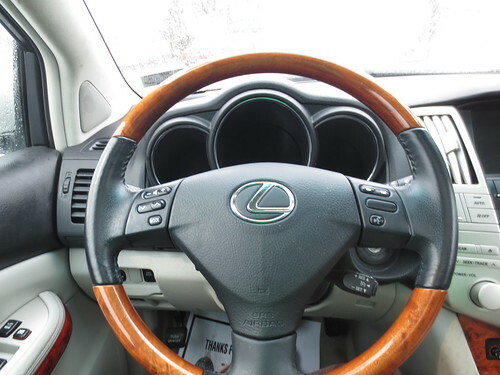 Part of me says that wood steering wheels are for old, stodgy people but holy cow do I love them. 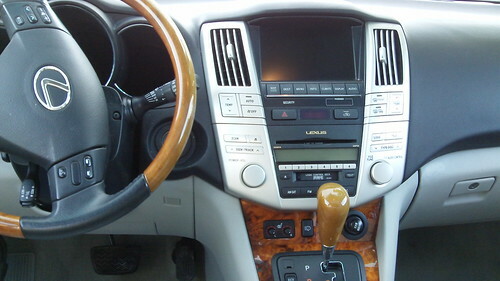 Also note, the void that is the space where the gauges should be. They aren’t digital and off, they are just that stealthy. 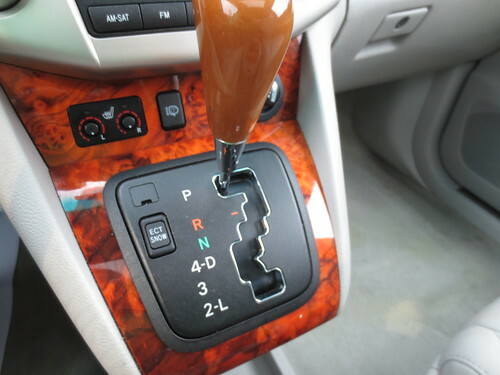 This is apparently called a gated automatic. (Did I determine that months ago and forget? Very possible. Will I go read old posts to find out? Probably not.) 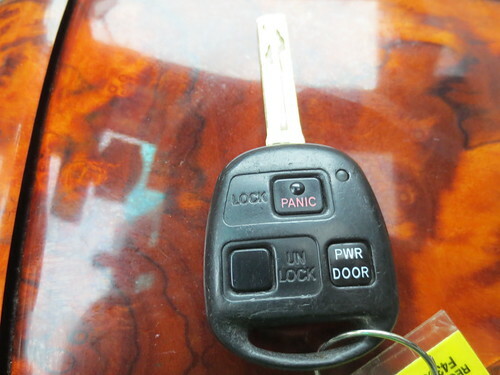 Not as good as a gated manual, but the name makes sense. Today I decided to make peace with them, because while it’s ok to be opinionated, I don’t want to be a dinosaur. Unless I could be a velociraptor in which case, rawr. 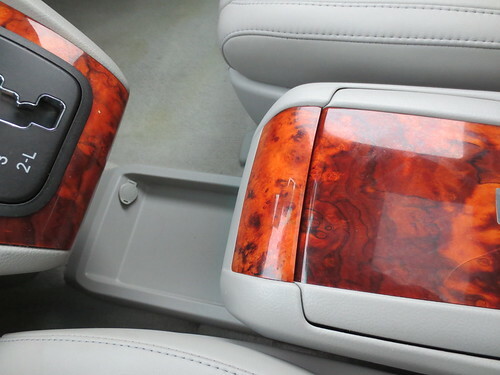 Also, nifty seat heaters with a knob! They worked almost too well. Light-Up door sills! In the front and back! Bonus points for things that light up. Now, on to the fun stuff. Like how this car is apparently a death trap. Also dangerous. I tried to move it, it was like wrestling an alligator. 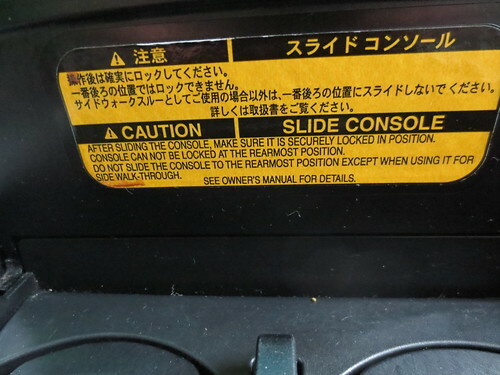 Watch your fingers, and your arms. And then I had to drive it. 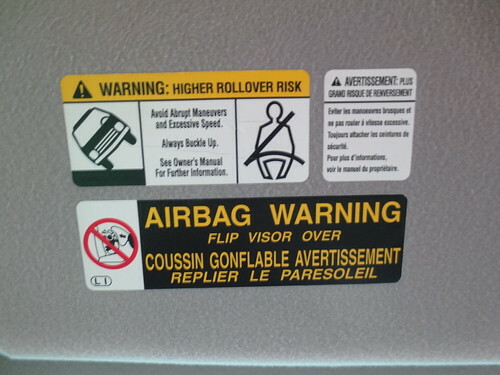 After seeing the huge sticker right on the visor (seriously, airbag warnings get hidden on the inside of the visor, but the rollover risk warning is right there in your face) I was excited to put it through its paces. You can imagine that my test drive went something like this. This is when you wish I had an in-car camera, right? Really, that would be more fun. Sorry, maybe next year.